Premiered in 1964 or 1965 at the New York State Pavilion, New York World's Fair, Queens, NY. 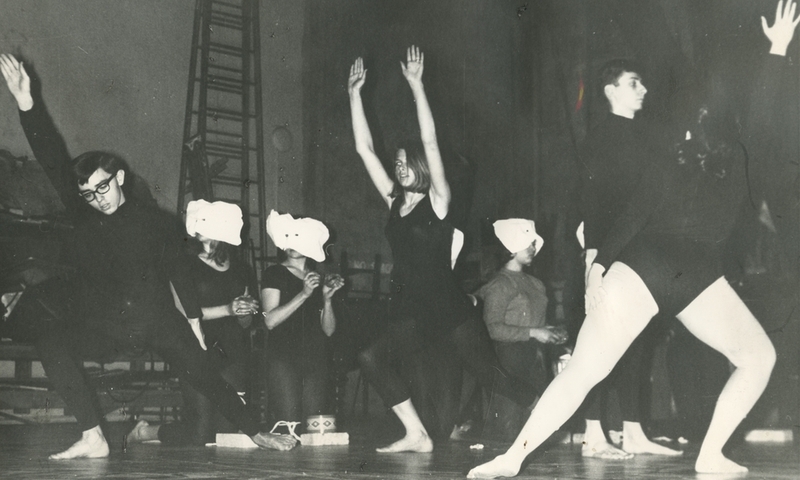 Later revived on April 9, 1965 for the Spring Dance Recital at Memorial Hall, Pratt Institute, New York City, NY. Robert Wilson worked as an assistant at the architect Philip Johnson's office in the early 1960s. 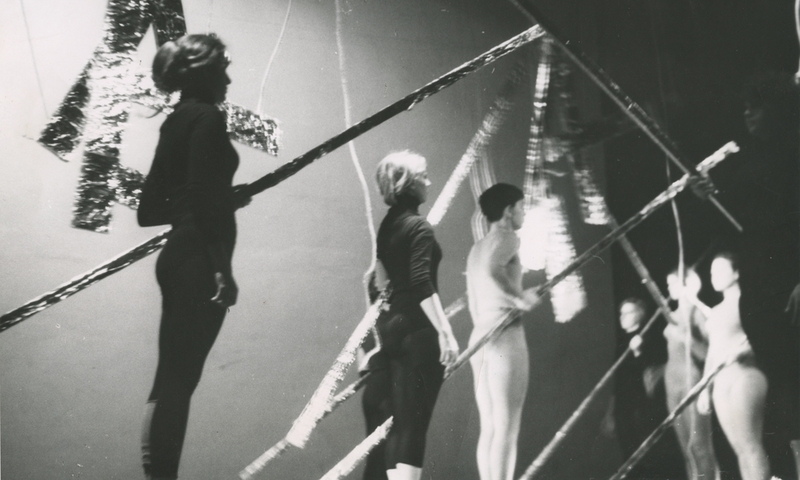 Johnson asked several young artists, among them Wilson, as well as a former student of Martha Graham, to create events for the New York World's Fair (1964-65). Duricglte & Tomorrow consisted of two performances by Robert Wilson. One of them featured a Tide washing box and soap suds and plastic bottles of soap materials. In a second piece, he used aluminum foil wrapped on boards in large mobiles as a set, and a chorus with masks, wearing transistor radios on different stations strapped to their chests. In this second part, the later famous photographer Robert Mapplethorpe appeared as one of the performers.